Whether it’s at home or the office, security is essential. That’s why wireless cameras have become more and more popular especially for home use. They can serve as your personal bodyguard that works 24 hours a day without having to pay a lot. Unlike conventional security cameras, these wireless security cameras don’t need any professional help to be installed. 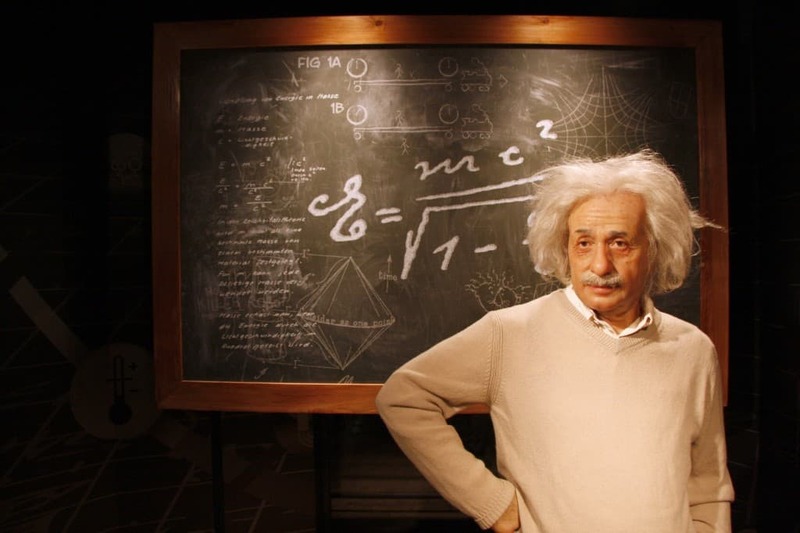 With the help of modern technology, security cameras don’t need to be connected to any cable to work properly. You can install them quickly and set up would be effortless. Wireless security cameras are cost-efficient, and some of them are integrated with more advanced features. Wireless security cameras are widely available on the market, and with the full range of products, it can be difficult to choose which one will suit your needs the most. Not because the product is expensive, doesn’t mean it’s the right one for you. Here are some of the things you might want to consider to makes sure you’re not wasting your money on an unreliable wireless security camera. A wireless security camera with full HD resolution is definitely something you want for your family. With this, you can clearly watch the playbacks, and in case something happens, you can still get a clear picture even when it’s zoomed in. If you’re planning to use just a single camera for the whole house, make sure you get one that has enough field of vision to cover an entire area. Luckily, a lot of wireless security cameras nowadays come with a 180-degree field of view. Wireless security cameras aren’t made solely for security, but they can also be used for different things like keeping an eye on your little ones while you’re away. Before buying one, make sure your you know its purpose, and you already have an idea where to put it. Some wireless security cameras come with a built-in mic and speaker which is very convenient not only for talking to your kids from afar but also for warning a thief before he continues what he’s about to do. Night vision is also a helpful feature to give a clear sight of the surroundings even in low light conditions. Aside from PC compatibility, a smartphone app can also be convenient if you want to check on your family while you’re away. It will give you easier and faster access so you can check on the camera any time of the day. These are just some of the things you should consider before getting your hands on a wireless security camera, and there are a lot more. But since you already have an idea, it’s now time to look at the best wireless security cameras that the marketplace has to offer today. 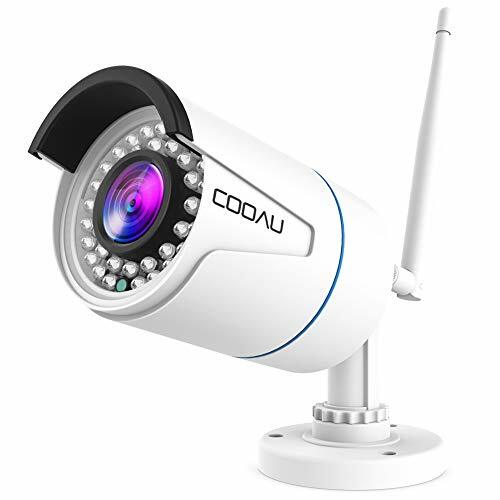 When it comes to wireless security cameras, the COOAU Outdoor IP Camera Wifi Wireless Security Camera is one of the most relied on Amazon. It’s effortless to set up, and you can control it by using a smartphone app wherein you can customise your settings such as email alarm, instant motion notification, customise schedules, specific zone for motion detection, and a lot more. This unit has a resolution of 720P, but it’s also available in 1080P an. 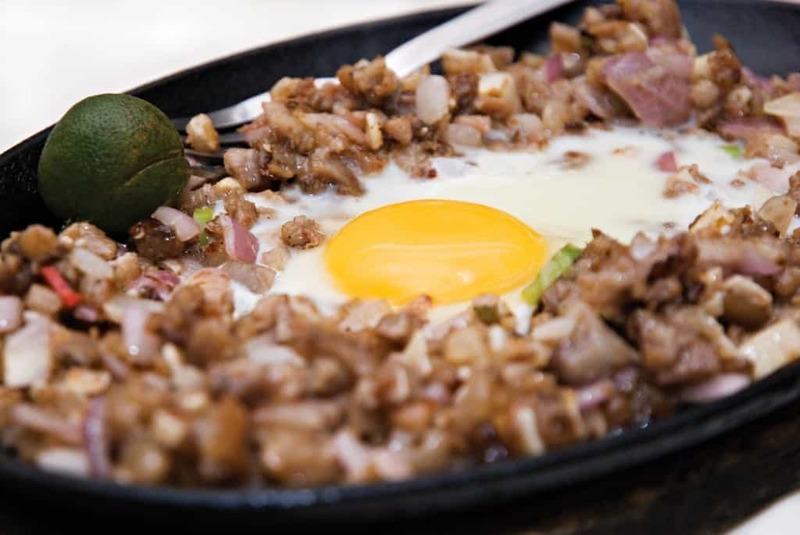 It can also capture a 1.0MP HD clear image. The COOAU Outdoor IP Camera Wifi Wireless Security Camera features an auto-on IR night vision with 36 pieces of IR lights where it can capture clearly even under total darkness. It comes with a 3m cable, so you don’t have to purchase an extension cable just to plug it into your desired area. 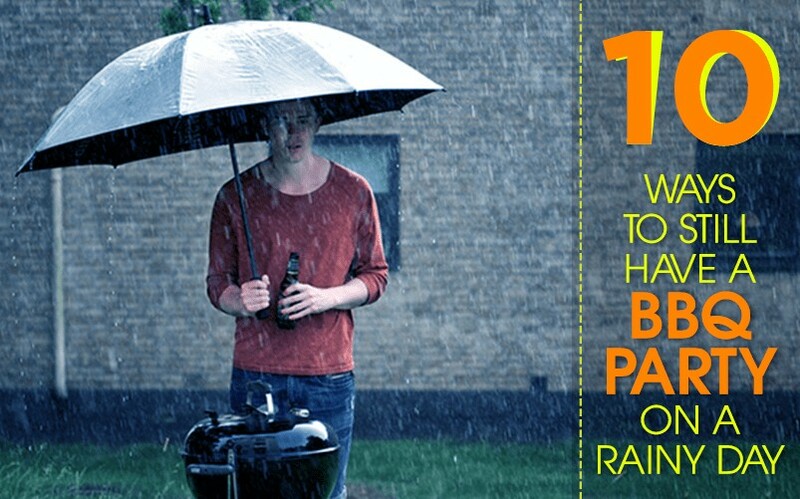 Plus, it’s IP66 waterproof so which means it can withstand heavy rain and other weather conditions. 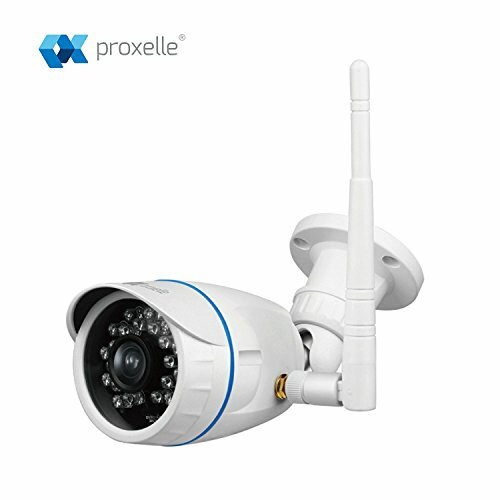 The Proxelle OzWi 720P Wireless Security IP Camera boasts a 90° vertical and 360° horizontal rotation with a 720P HD day and night vision. They make it suitable not only as a security camera but also as a monitor for babies, elders, pets or nannies. A smartphone app can control it, and it will send you alerts whenever it detects any unusual movement or noise. With its built-in microphone and speaker, you can be able to communicate with the people you’re monitoring by sending them a voice message. As mentioned earlier, this feature can help you scare away the thieves or other bad guys. Motion detection is a common feature among wireless security cameras, but the SV3C Wireless 1080P Home Surveillance Camera can quickly send you screenshots of the unusual movement. It also offers clear night vision with the help of 36 pieces of IR LED lights, and it can monitor up to 65ft! 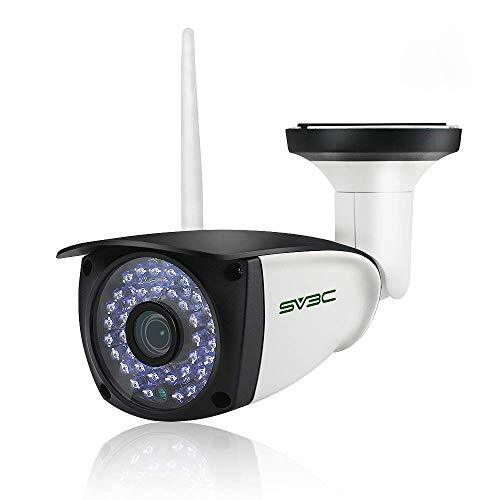 The SV3C Wireless 1080P Home Surveillance Camera is also suitable for outdoor use as its IP66 waterproof, and it’s housed in a full aluminium case. You can control and customise the settings using your smartphone with the CamHi app. This wireless security camera includes a 9.8ft cable making it easy to install. 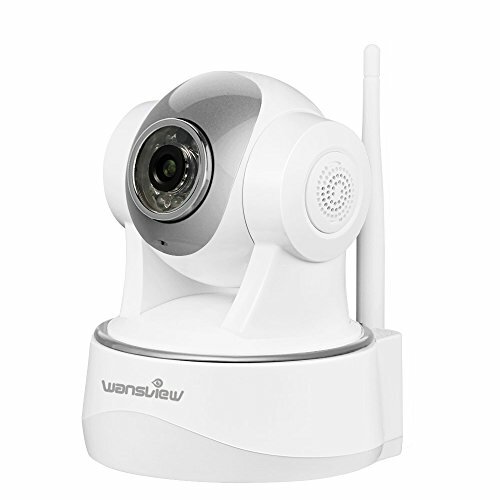 The Wansview Wireless Security IP Camera is the perfect one for you if you’re looking for a 1080P full HD quality. It offers clarity of up to 1920x1080p 30fps and H.264 video compression which makes the transmission speed faster and the picture’s quality smoother. This wireless security camera can also be rotated up to 290 degrees horizontal and 120 degrees vertical. You can zoom in the camera up to 4x, and you can also adjust to up to 8 preset locations. With its 10 IR LED lights, you also get a clear night vision of up to 20 feet – even in complete darkness. 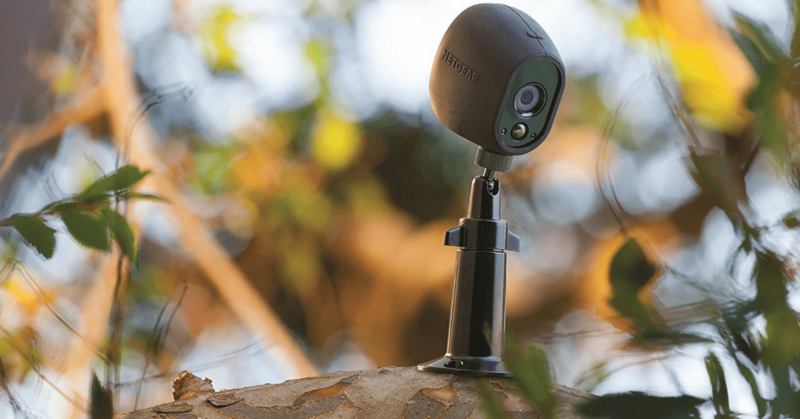 The Wansview Wireless Security IP Camera also has built-in two-way audio, making communication possible through the camera. The ieGeek 1080P Waterproof Home Security Surveillance Camera is equipped with Sony super HD lens which makes its 1080P HD video quality stand out from the rest. It also has 36 pieces of IR lights which help you see what’s happening even in the dark – up to 49ft. This is also suitable for outdoor use as its IP66 waterproof so it can withstand heavy rain and snow. 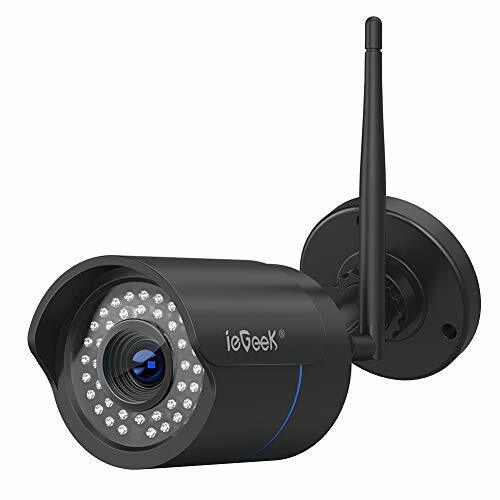 With a smartphone app, you can easily control the ieGeek 1080P Waterproof Home Security Surveillance Camera. You can also schedule its motion detection feature, and it can give you real-time motion alerts via e-mail or phone notification. The SWINWAY 360 Smart Wireless IP Camera looks a bit different than the other products of its kind with the shape of a dome. It boasts a 360 degrees wider angle of view with its shape along with a 960P HD resolution. 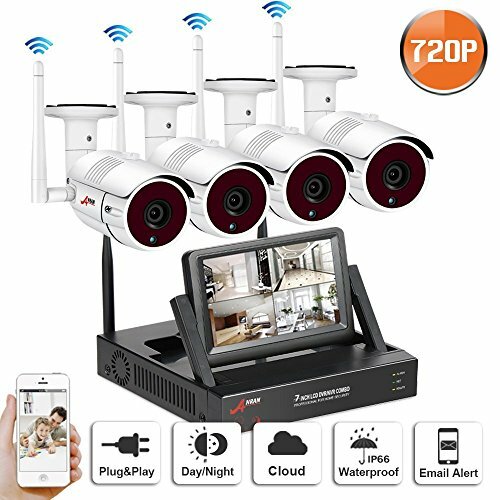 Another unique feature of this wireless security camera is it face recognition wherein it quickly identifies your family members and sends you a notification. It’s also an excellent choice for baby monitoring because it has a baby crying detection which is convenient for busy parents. The SWINWAY 360 Smart Wireless IP Camera has three infrared LED lights with a 35ft night vision. With its smartphone app, you can share access, and multiple users can view the camera real-time. It also comes with two-way audio so you can have a quick conversation anytime. 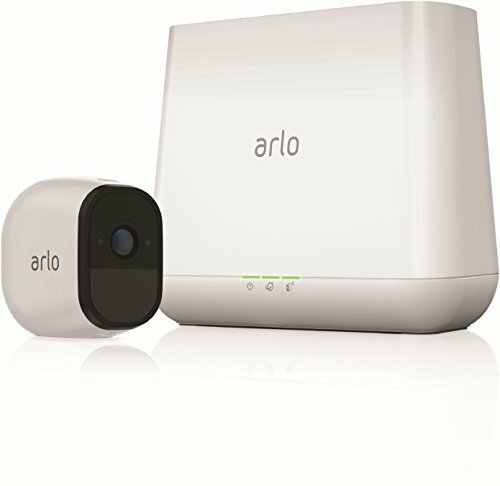 Last but not the least is the NETGEAR VMS4130 Arlo Pro Security System. It’s is one of the most highly-recommended wireless security cameras. Its suitable both for indoor and outdoor use as its IP65-certified weatherproof. It can cover up to 300+ feet line of sight at a 130-degree wide angle lens. This wireless security camera also boasts of a completely wireless design with no involvement of any cables because they’re operated with rechargeable batteries. The NETGEAR VMS4130 Arlo Pro Security System also features a smart siren which can go as loud as 100 decibel which triggers when an unusual motion or sound is detected. Aside from that, this wireless security camera also has a 2-way audio plus its compatible with the free Arlo app.